The purpose of the programme is to challenge and support perpetrators of abuse to cease their violent and abusive behaviour to become responsible and loving human beings. To become responsible and loving human beings with those they are in relationship with and to support the well being of all concerned. 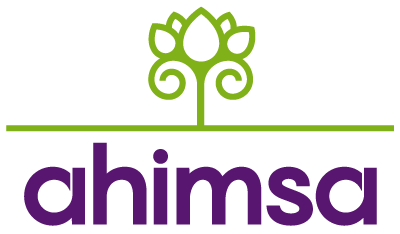 Ahimsa has developed a unique programme aimed at opening hearts as well as minds, so that behavioural change is rooted in a responsible and loving attitude. Standing upon and rooted in Mindfulness and Inquiry are the four principles of non-violence: Responsibility, Emotional Vulnerability, Love and Empathy, and Creativity. 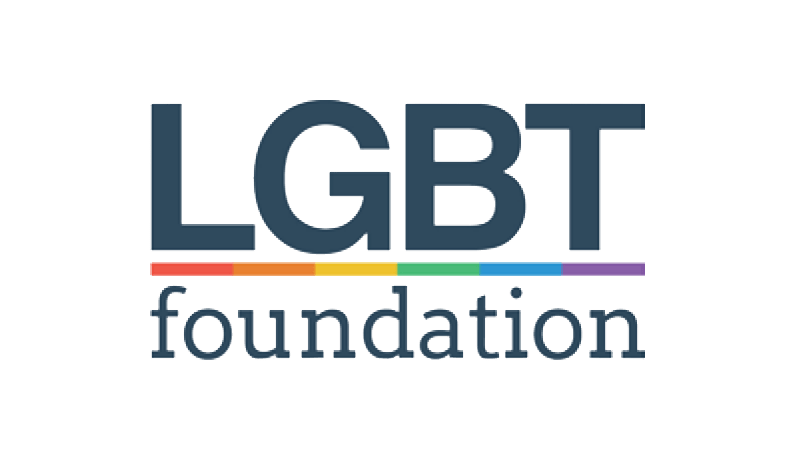 These guide and underpin the approach taken in addressing the major themes of the programme which are: Dealing with Conflict, Emotional Regulation, Partnership and Relationship, Sexual Relationship and Responsible Parenting. What we offer: Perpetrator Programme, Integrated Partner Support & Outside Agency support such as Cafcass and Social Services. We offer bespoke training for organisations who work on the frontline with perpetrators of domestic abuse. We provide a framework of skills to promote engagement and encourage the initial stages of preventative work with abusive individuals, prior to engaging on the programme. Call us if you are unsure if the programme is for you. We can help you to reach a decision if you want to make a self-referral. It's been over a year now, and it's been good but emotional journey. I've learned so much about myself and why I've behaved the way I did and how I've affected ex-partners and children with my violent and abusive behaviour. Since I started Ahimsa a lot has changed. © 2019 Ahimsa. Ahimsa is a charity registered in England and Wales (No. 328598) and a Company Limited by Guarentee (No. 2455838).